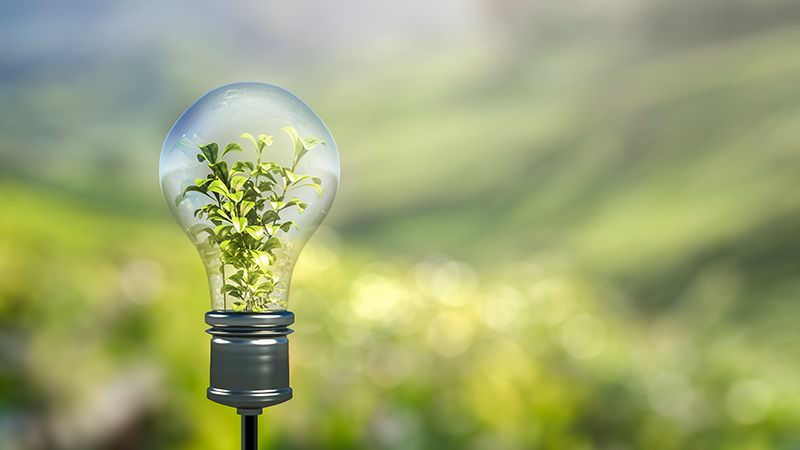 Keysight's Corporate Social Responsibility (CSR) vision is to build a better planet by accelerating innovation to connect and secure the world and employing a global business framework of ethical, environmentally sustainable and socially responsible operations. To achieve our vision, Keysight's business and corporate social responsibility efforts are synergistic — positively impacting the global community through our solutions and services, as well as CSR programs. As a result, our CSR strategy is driven by aspects identified by our key stakeholders as important to them, maps to business commitments, and measures progress through a set of key impact goals that ensure the company and planet thrive. 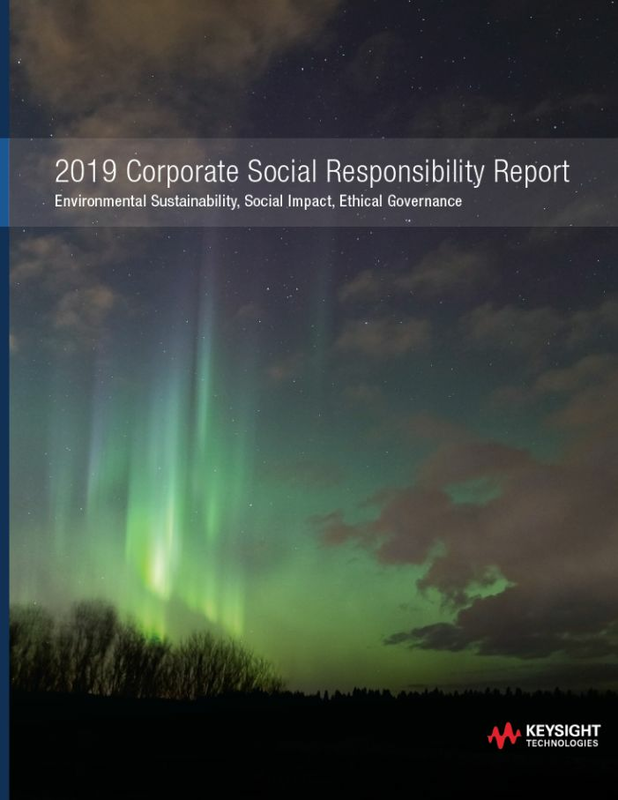 To deliver on our CSR strategy, Keysight connects the CSR aspects stakeholders deem important and related programs with our corporate values; structuring the program through a set of foundational pillars that are managed by a global, cross-functional governance team. Our foundational pillars cross areas including ethical governance, the environment, responsible sourcing, our people, communities, and our solutions. Progress in these areas are tracked regularly and reported through our annual CSR report and related materials. 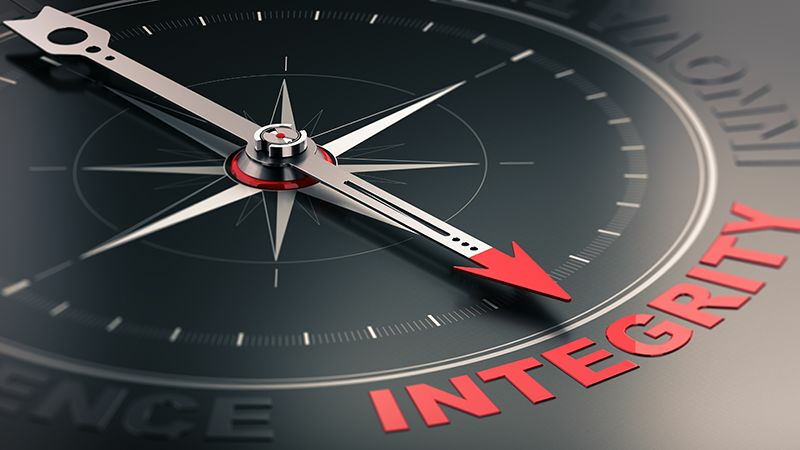 Keysight conducts business in an ethically responsible manner. Our strategic and operational policies, procedures, and values support transparency, sustainability and legal compliance. 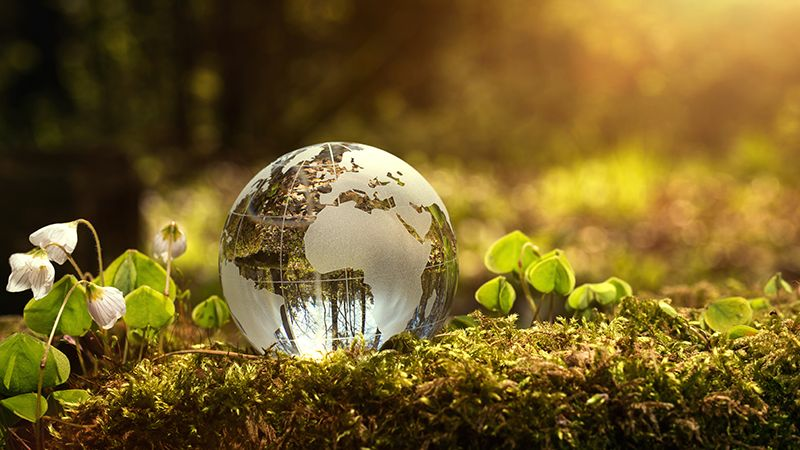 Keysight prioritizes natural resource conservation, emission reduction, waste minimization and pollution prevention, and we partner with our suppliers and contractors to better achieve these goals. 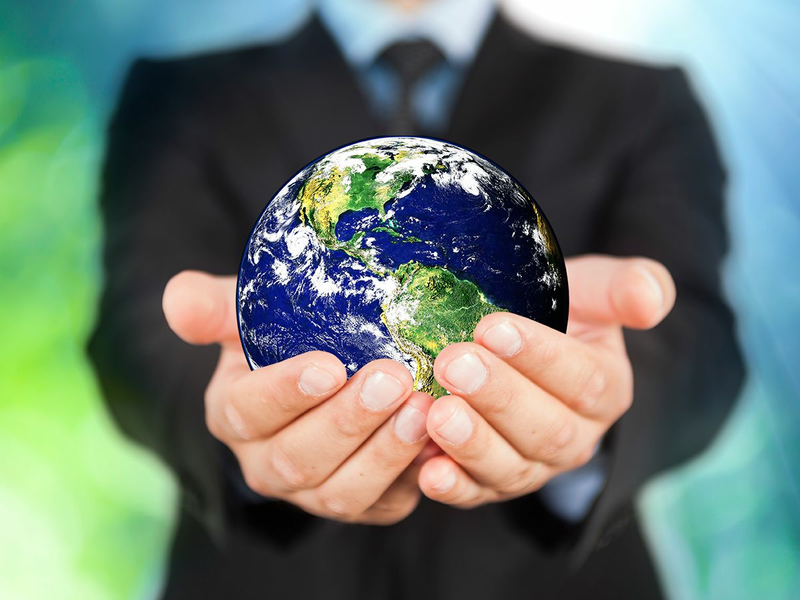 Keysight has a strong partnership with our suppliers to ensure mutual success and commitment to leadership in sustainable practices, technology and business operations. 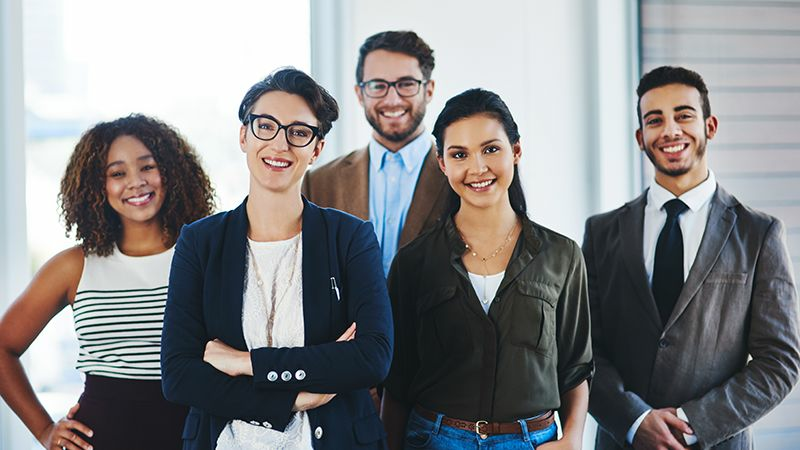 Keysight values a diverse, inclusive and respectful work environment where all employees enjoy challenging assignments, development opportunities, competitive salaries, and a safe environment. 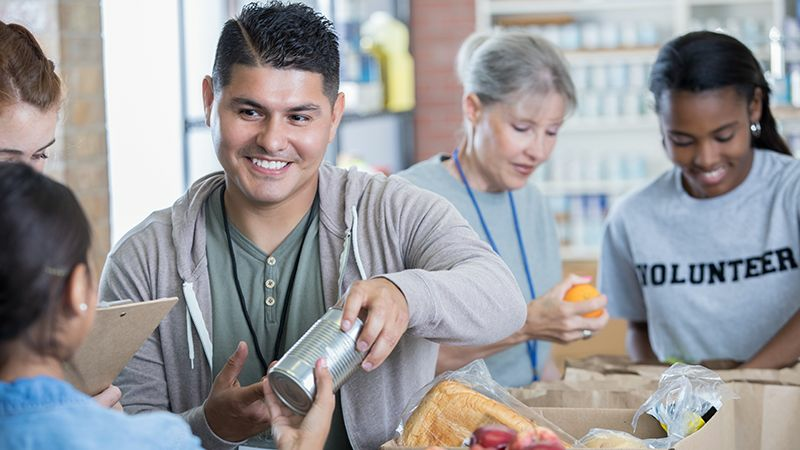 Keysight and its employees contribute to the communities where we operate, participating in local and global volunteer efforts and support numerous charitable and educational organizations. 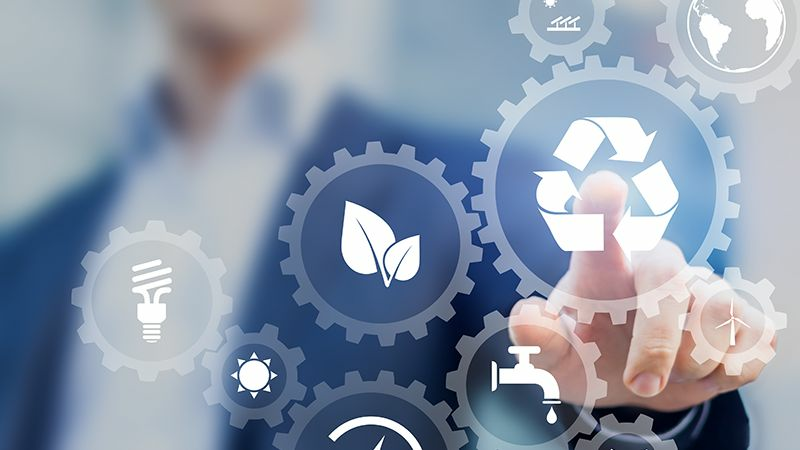 Keysight's portfolio of highly reliable and long-lasting electronic measurement solutions are designed to be safe, compliant with applicable regulations and maximize the value of our limited environmental resources.